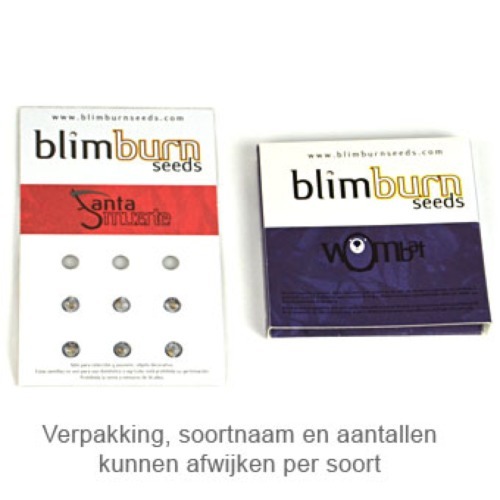 Kabrales Automatic from Blimburn Seeds are very good quality feminised autoflower cannabis seeds. These cannabis plants are originated by crossing two very famous strains, namely Lowryder x Cheese. Blimburn Kabrales Automatic cannabis plants are easy to grow and perfectly suited for an indoor and outdoor grow. They are very resistant to cold and they will produce a nice yield. This cannabis has a powerful taste, you recognize the strong cheese taste that comes from the Cheese. Growing cannabis with these feminised autoflower seeds provide you a strain that is easy to grow and has a very powerful effect. Tell us and our customers what you think of the Kabrales Automatic from Blimburn Seeds.